WoltLab Suite Forum - a script for organizing your forum. 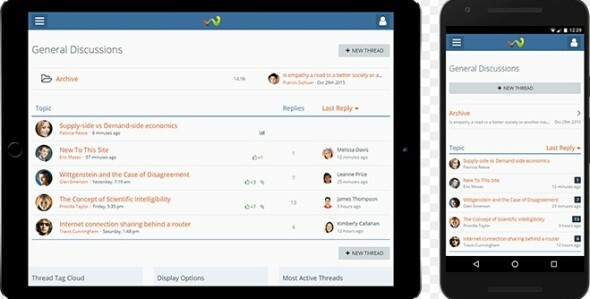 You can easily customize the forum to your needs and the needs of your users. For data storage, the forum uses the MySQL database, which guarantees quick access and high stability of work.